Client Inspired. Design Focused. Quality Driven. Collaboration is at the heart of everything we do. Our uniquely collaborative approach is the best methodology for creating inspirational designs. 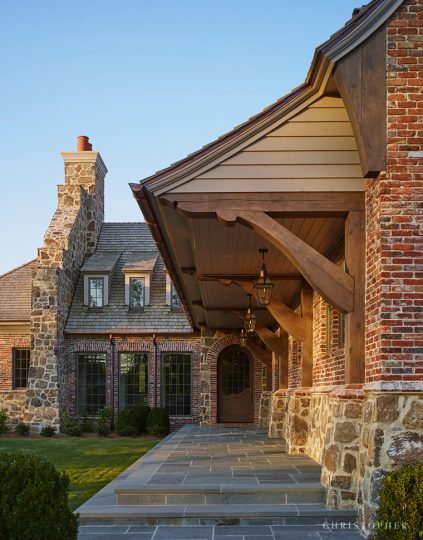 Working with passionate clientele, exceptionally skilled designers, fastidious consultants, and meticulously vetted craftsman, Christopher Architecture & Interiors is committed to excellence in all that we do. Our firm’s unique ability to provide a unified architectural and interior design approach offers exceptional synergy, extreme efficiency of production and unsurpassed quality of product. We encourage you to invest in quality of design, not only for property value but also for value of life and business. Every project is as unique as your dreams and the land for which it’s built. We offer customizable options based on the owner’s programmatic needs and requests. Our architects and interior designers handle all aspects of the design process from renovations, to new construction, to the specifications of furnishings and accessories. Residential architecture must address both the personality of the client and the nuances of the site. Our team engages with the goal of creating a built environment that stirs the senses of the resident. Listening to our client and studying the site always preempts pencil to paper. Our passion for great design coupled with our desire to listen and learn is the secret to creating the perfect design. We approach all designs with the desire to understand the goals and desires of the client while understanding the context and design vernacular. Our collaborative approach to design creates structures and spaces that offer value, sustainability, and timeless design. The thorough approach to residential interiors can be defined as creative, collaborative, fastidious, and intentional. Our team believes not only in the impact of great design but also in the power of place to enhance the lives of our clients and those who interact therein. Our services are customized to each client and their specific needs; from interior architecture to decorating, furnishings and art procurement, we handle all facets of the project. 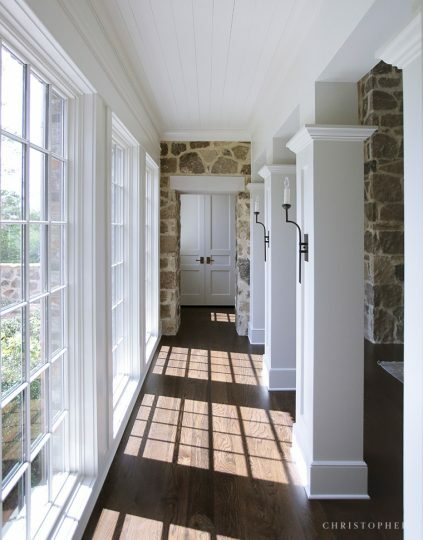 With a nationwide clientele, we work on new construction, renovations, and refresh projects. Our award-winning designs focus on the creation of spatial continuity, elegance, and enlightenment through all phases of the interactive experience. With a focus on quality and strong relationships, we are passionate about providing a meaningful experience through a joyful process. The commercial interior design methodology is a process of creating holistic environments that shape an experience to help clients reach their full potential. Commercial Interior Design is pivotal in the success of any business. Attention to detail, in the client’s needs as well as the built environment, results in a functional, safe, knowledge-based designs that positively impact individual’s lives, our communities, and the general public. We are problem solvers responding to needs for a variety of clients, resulting in transformative, sensitive and appropriate solutions with individuality, efficiency, and a human-centered approach. Always mindful of creating designs which impact and improve daily functions, we utilize a thorough understanding of each client’s unique requirements to organize and synthesize the essence of a vision, need, brand, and cultural experience. Comprehensive, effective planning and design are critical to long-term site preservation. Whether working with a commercial development or an individual estate, a thorough and cohesive plan will offer the best return on investment. Land planning considers the context of the project in its environment. We intentionally design with this environmental consideration at the forefront. With an award-winning, multi-disciplined staff of architects and interior designers, we are uniquely qualified and passionate about creating transformative spaces. Our design talent is only as good as our ability to develop a product to complement our client’s vision. Before our designers engage their creative gifts, they always ask, listen, and study. By posing the right questions, listening to our client’s desires, and studying the context, we utilize our gifts to bring value to the built environment. It is our earnest desire to educate our clients and enhance their appreciation for inspirational design. Our vision is to have a lasting impact on the built environment through inspirational and enduring design. We welcome the opportunity to discuss your design project. Please contact us to get started.